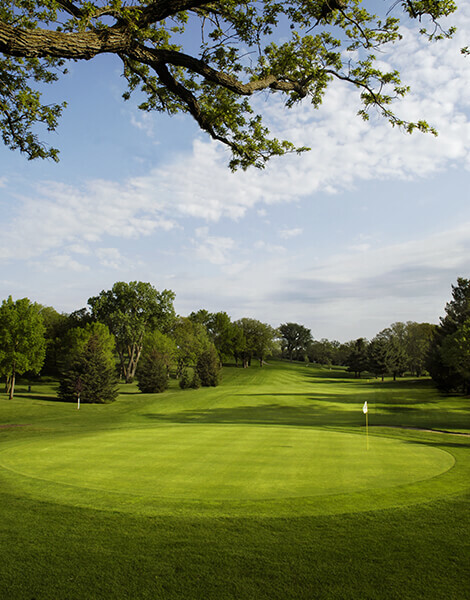 Bellwood Oaks Golf Course is an 18 hole, par 73 golf course located in Hastings, Minnesota. We are developed on over 200 acres of State Game Refuge with natural prairie areas, large oak groves, and rolling terain. Our 6,800/5,100 yard layout with four sets of tees has a topography and hazard blend that will satisfy all handicap levels. No gimmick holes. No hidden secrets. Family owned and operated, Bellwood Oaks GC is committed to Hometown Customer Service, Meticulous Maintenance, and Fair Pricing. 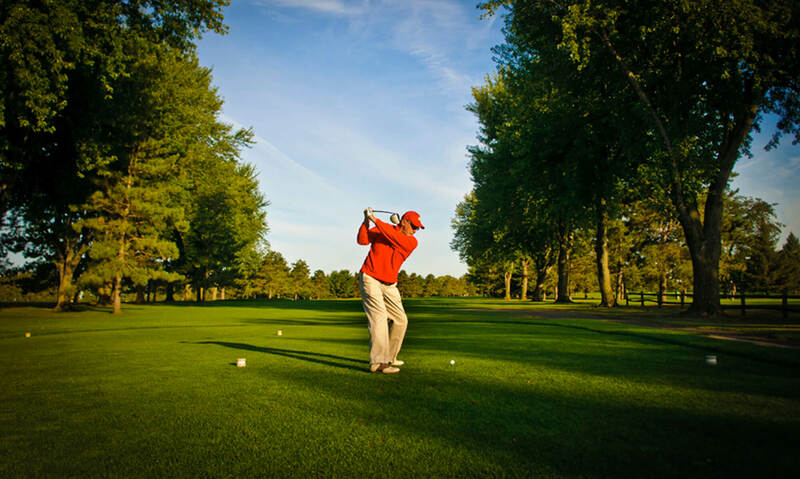 We invite you to become a member, and to step into the calming country landscape surrounding Bellwood Oaks public golf course.